Happy President’s Day! We hope you’re enjoying your Monday off, but right now it’s time for a quick history lesson. Topic: US Presidents, of course. Through America’s 237 years, we’ve had 44 Presidents. Some of them quite stylish. Now let’s take this opportunity to look back and appreciate the most dapper Commanders and Chiefs the U.S. has ever seen. 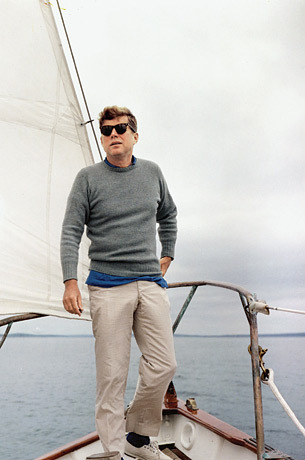 America’s most overtly stylish President had to be Jack Kennedy. 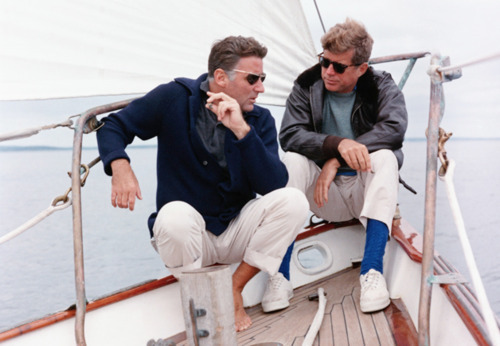 Spending his summers in Massachusetts, attending high school in Connecticut and graduating from Harvard University, Kennedy had the New England preppy look down pat. 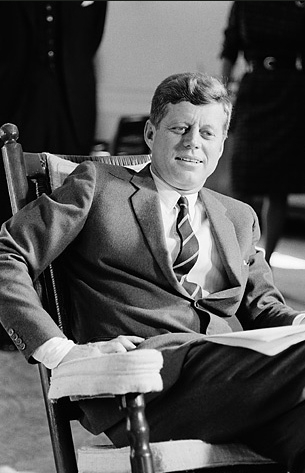 I don’t know how many other Presidents could pull off royal blue socks, but Kennedy had no problems. While his casual looks are untouchable, he looked damn good in a suit too. I guess when you’re able to land Jackie O. and Marilyn Monroe you’re doing something right. 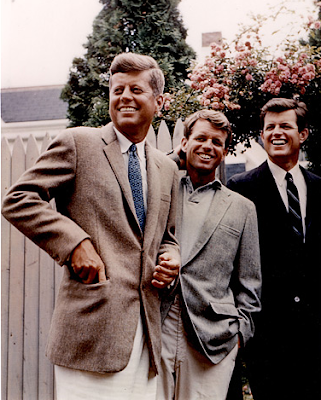 Kennedy’s style came from his slim fitting suits, skinny ties and unique use of colors, patterns and fabrics (above). 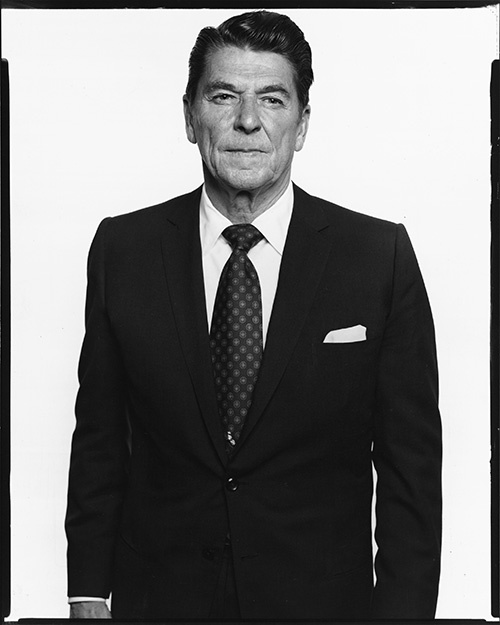 Before Ronald Reagan was the face of the Republican Party, he starred in movies with Humphrey Bogart and Bonzo the monkey. 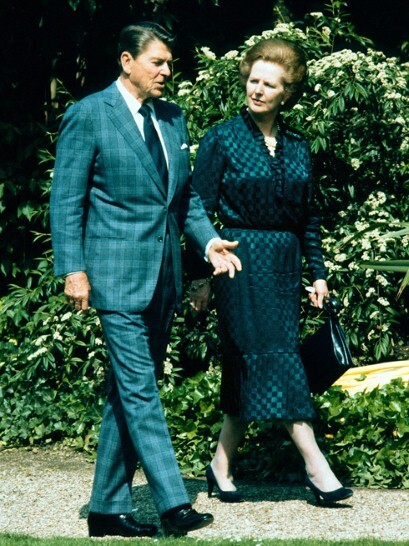 Like most stars during that time Reagan knew how to dress. Wearing fabrics and patterns that today have reemerged as sartorial classics. 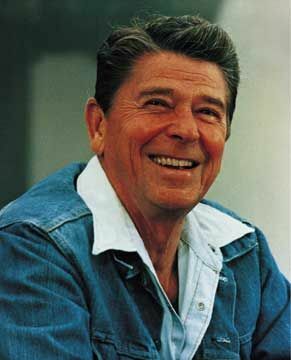 By the time he became President in 1981, his fashion sense had become a bit more conservative from his earlier years, although he did like to mix it up every once and a while. 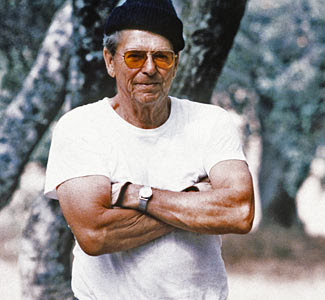 What often get’s often overlooked is Reagan’s retirement style, he kept it casual and, sort of, badass, because – well – he did win the Cold War. 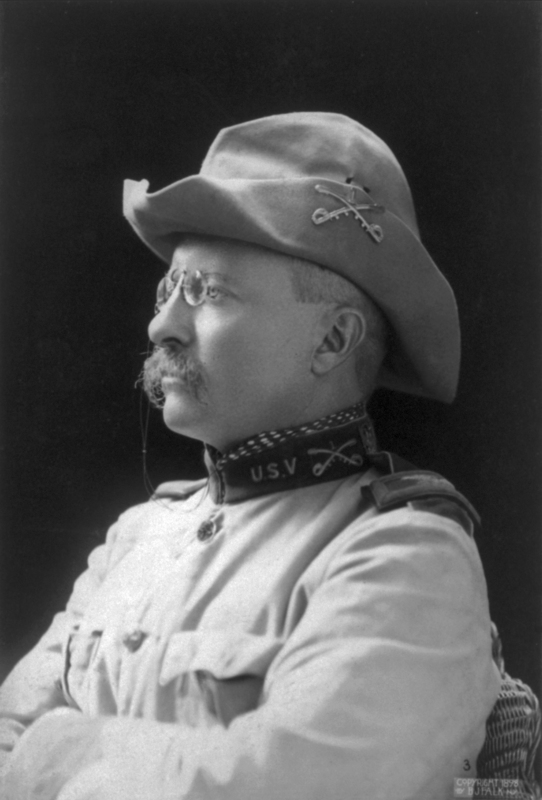 Teddy Roosevelt loved hunting and loved the outdoors, he was also a Harvard educated New Yorker who took pride in how he dressed. When Roosevelt organized a volunteer Cavalry nicknamed the Rough Riders during the Spanish-American War he ordered their dress uniforms from Brooks Brothers. His favorite brand. 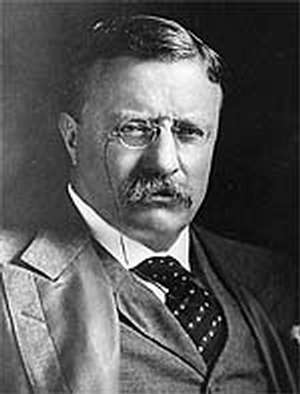 When Teddy was called to wear something a little more appropriate for Washington D.C. he stuck to three-piece suits and patterned ties. 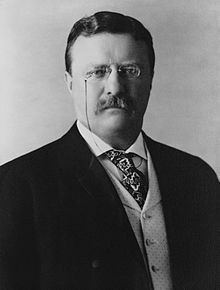 Teddy is often called the first modern president and he definitely modernized presidential style (minus the monocle and mustache). 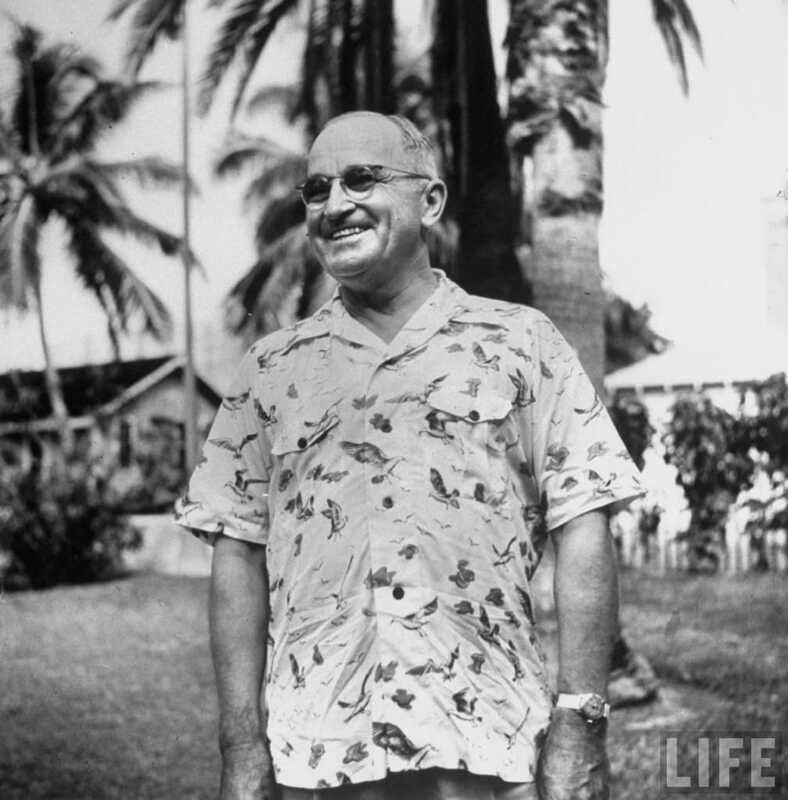 The mere fact that Truman was a haberdasher before becoming president means he knew a thing or two about dressing well. 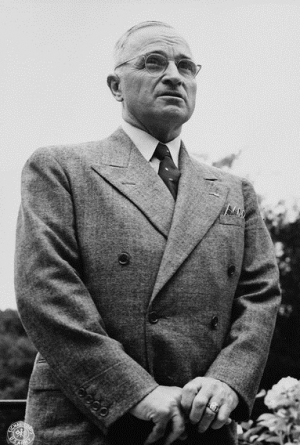 Truman was a huge fan of the double breasted suit and loved showcasing an impressive four point pocket square. He wasn’t shackled to the double beast though, he had a diverse sense of style, sometimes donning a three piece, but never loosing that trademark pocket square. 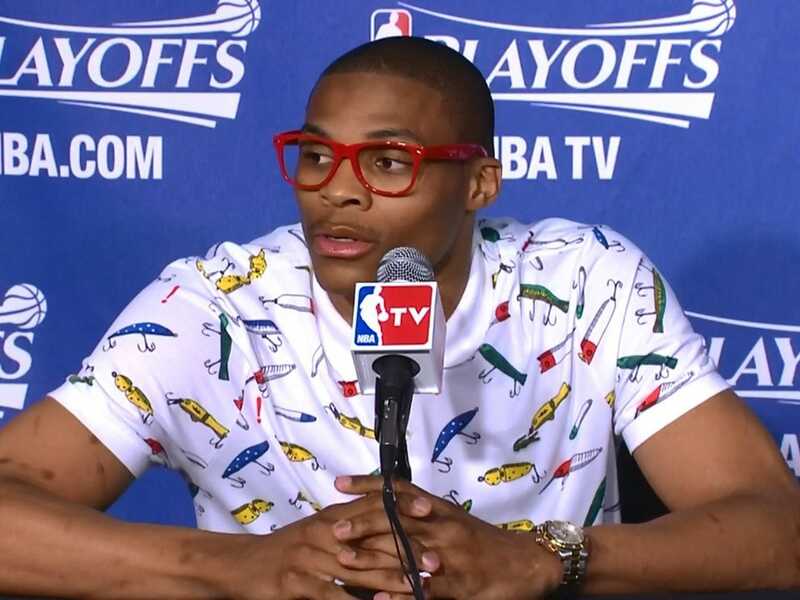 Even in his retirement Truman’s style would have made Russell Westbrook proud. 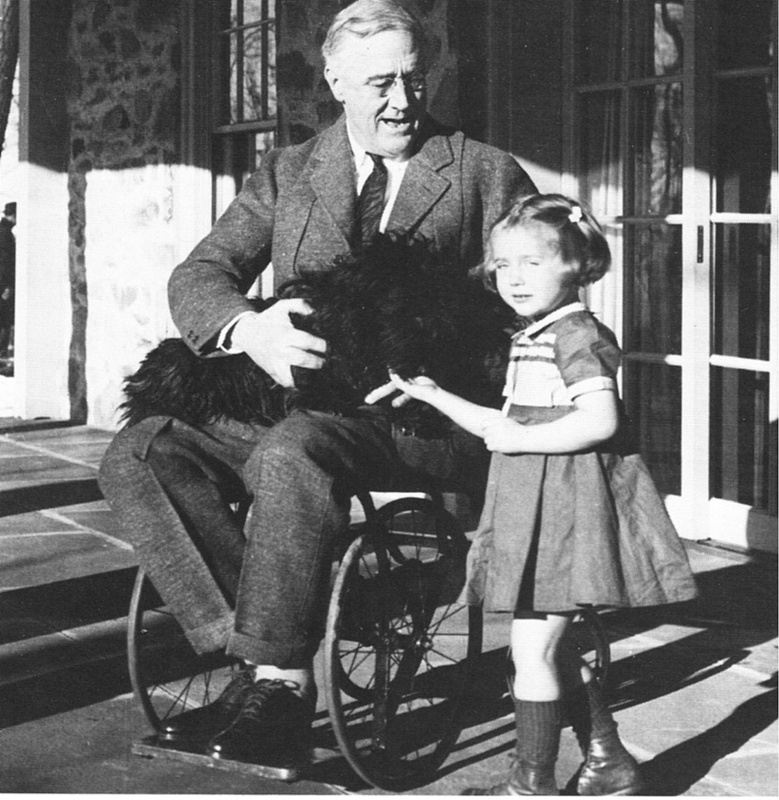 FDR had a very unique style for his day. 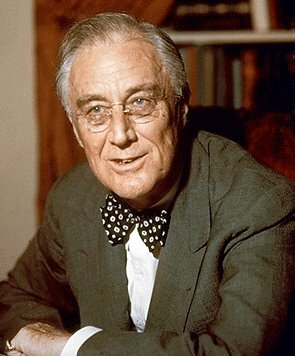 Roosevelt was a big fan of the bow tie, which he most likely co-opted from, his Allie across the pond, Winston Churchill. 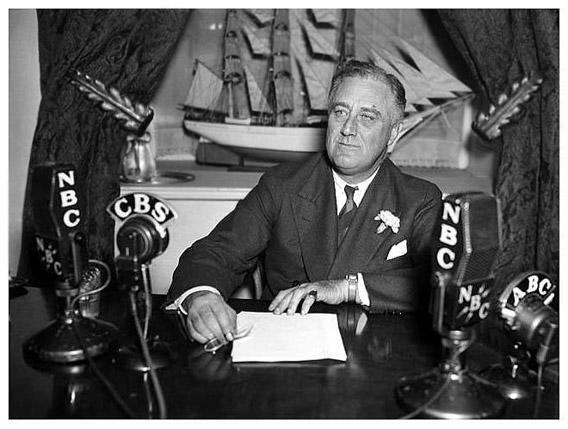 FDR was also known for showing off his fashion sense with bold accessories like hats and boutonnieres. Roosevelt wasn’t all ‘gimmicks’ though, he could rock a simple “no thrills” suit with the best of them. 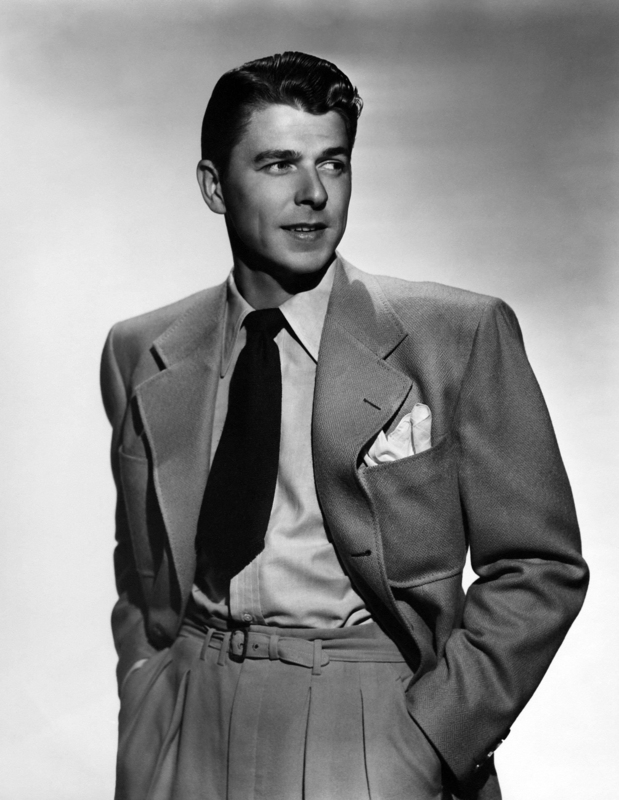 He was president for 12 years (easily the most in US history), he navigated the stars and stripes through the Great Depression and the early part of World War II and looked good doing it. 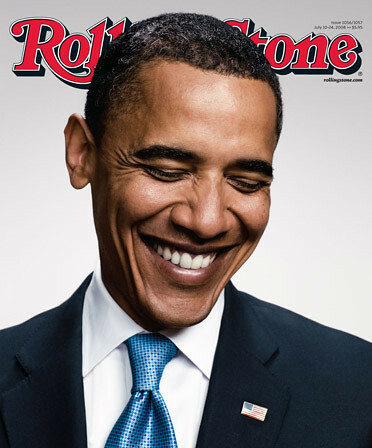 From singing Al Green to hanging out with Jay-Z and Beyonce, Obama’s cool guy exploits have been pretty well documented. Some may dismiss President Obama’s fashion sense as boring, he usually sticks to navy or grey suits when he’s not attending black tie events, but don’t confuse understated for boring. Obama’s suits are always impeccable tailored, never bulky or boxy, and his ties are tied flawlessly, always with a perfect center dimple, maybe he can stand to lose the mom jeans, but we’ll forgive him as long as he looks this good in a suit. 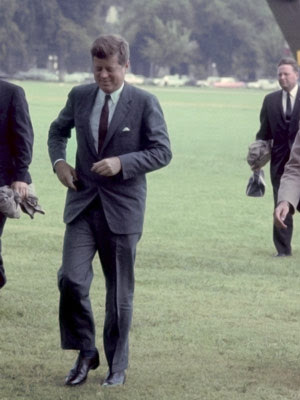 Who do you think is the Most Stylish US President? This entry was posted in Polls, Style Guide and tagged barack obama, fdr, jfk, john f kennedy, menswear, pocket squares, presidents, presidents day, ronald reagan, style, suits, teddy roosevelt, ties, usa by Greg Massaro. Bookmark the permalink.